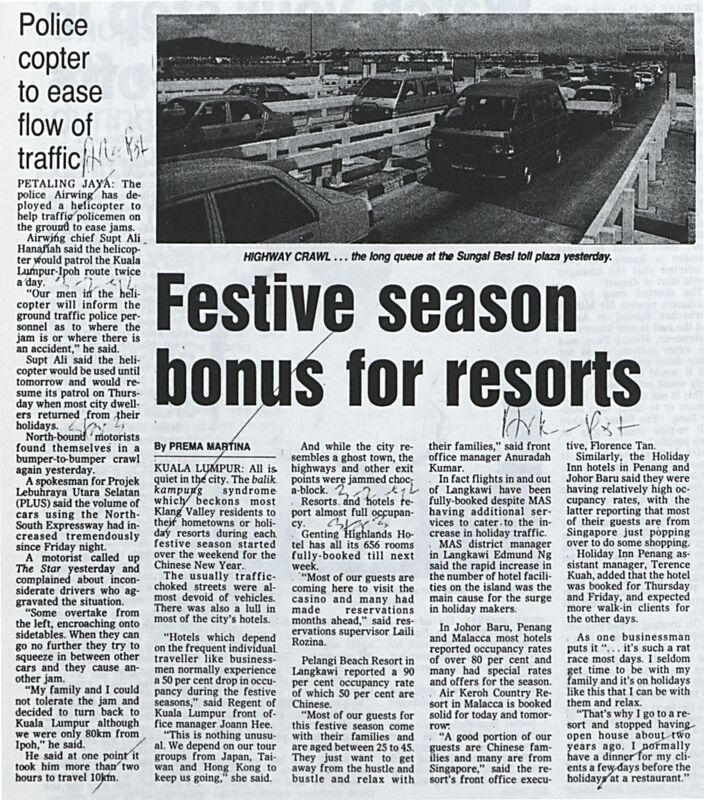 The Star, Malaysia (1992) Festive season bonus for resorts. In: Adat Resam dan Kepercayaan Jilid 2 1992. University of Malaya Library.